A test is required to verify the continuity of each conductor including the circuit protective conductor (cpc) of every ring final circuit. The test results should establish that the ring is complete and has no interconnections. The test will also establish that the ring is not broken. Figure 1 shows a ring circuit illustrating these faults. It may be possible, as an alternative and in order to establish that no interconnected multiple loops have been made in the ring circuit, for the inspector to check visually each conductor throughout its entire length. 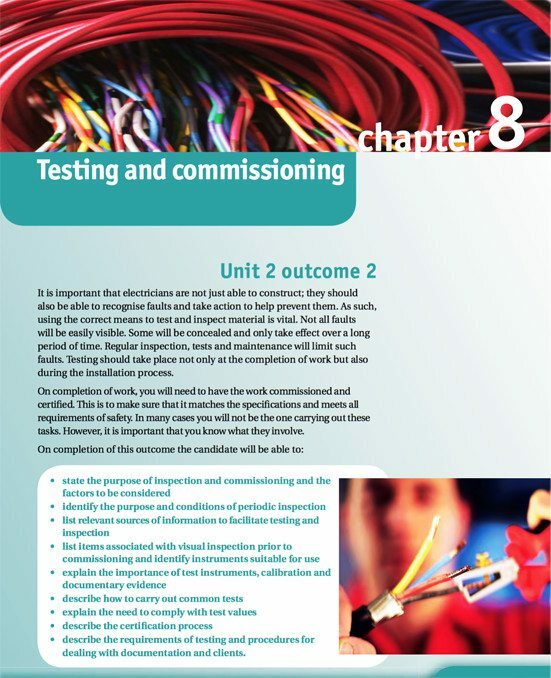 However, in most circumstances this will not be practicable and the following test method for checking ring circuit continuity is recommended. The line, neutral and protective conductors are identified and their resistances are measured separately (see Figure 2). The end-to-end resistance of the protective conductor is divided by four to give R2 and is recorded on the installation schedule form. A finite reading confirms that there is no open circuit on the ring conductors under test. The resistance values obtained should be the same (within 0.05 ohms) if the conductors are the same size. If the protective conductor has a reduced csa, the resistance of the protective loop will be proportionally higher than that of the line or neutral loop. 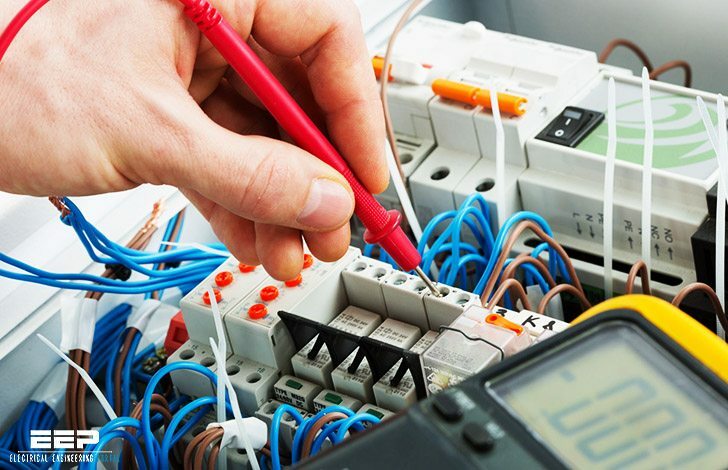 If these relationships are not achieved then either the conductors are incorrectly identified or there is a loose connection at one of the accessories!